Non invasive skin tightening, toning and rejuvenating treatments for all skin types. 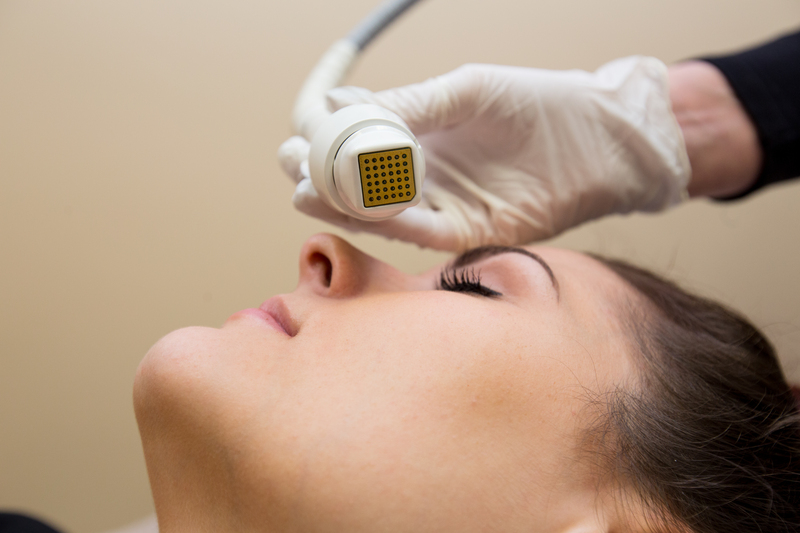 We are delighted to offer the very latest in non-surgical aesthetic skin care technology. We are the sole providers of the Lipofirm Pro tightening treatments and Surgen microneedling treatments in Ireland! All of our treatments are non invasive and have little downtime. Treatments can be done individually or through a course (5-8 sessions recommended for optimal results). All sessions are completed by our highly trained Aesthetic Therapist, Siobhán. The Perfect Rejuvenation and Restoration Treatment! The hand piece passes over the skin, evenly removing the outermost layer of skin (the stratum corneum) with a tiny vacuum and small exfoliating crystals. At the same time, the underlying epidermis is also stimulated, promoting new collagen and improving resistance to the effects of ageing. We also use an additional moisturising mask at the end of the treatment for a deep hydration (since the skin is more open to nutrients directly after the exfoliation). Each treatment is relatively quick, about 25-45 minutes. No, not at all! Many of our clients enjoy the treatment and find it relaxing. There is a slight vacuum and exfoliating effect that can be sensitive to some people. Almost every part! Around the eyes, forehead, cheeks and chin are all treatable areas (just not the eyelids). There is virtually no downtime after the appointment. Many patients walk in and walk out and go straight back to work. Some may have slight redness around the areas worked on, but this should go away in an hour or so. The number of sessions will vary for each individual. For those needing more than one session, we recommend a course of one treatment per week for optimal results. Course Deal: Purchase 5 treatments & get the 6th one free! It heats the skin and causes the collagen fibers to contract. 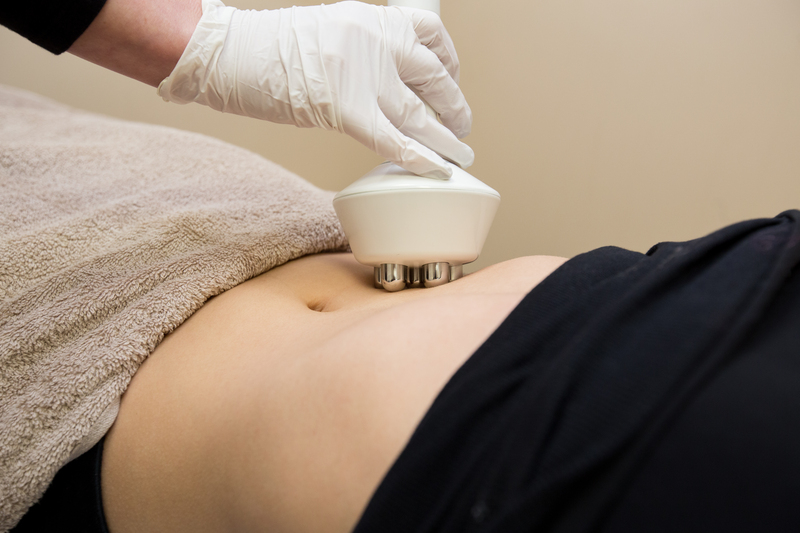 This contraction results in immediate skin tightening and improved skin texture. At the same time, the heat triggers fibroblast cells to produce new collagen, providing the skin with renewed firmness and flexibility. In addition, the muscles are stimulated and toned. 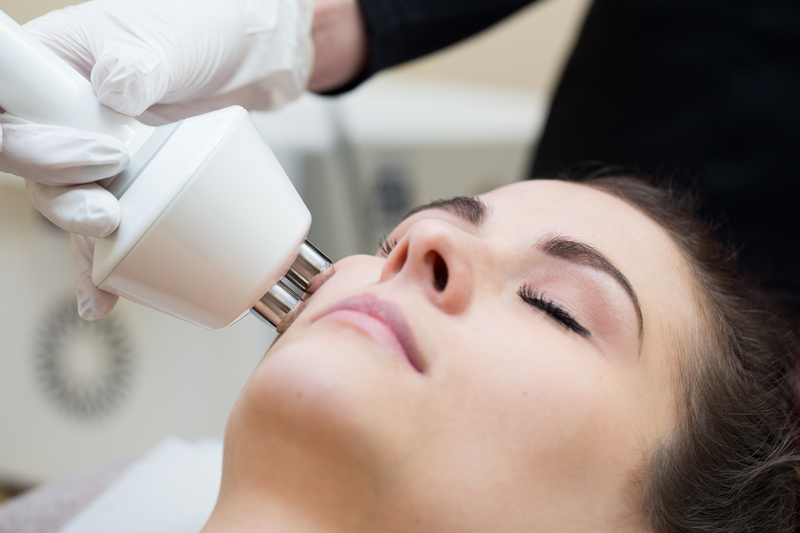 Each treatment is relatively quick, about 20-45 minutes for a facial. If you are looking to treat the face and neck, the appointment would be a bit longer. No, not at all! 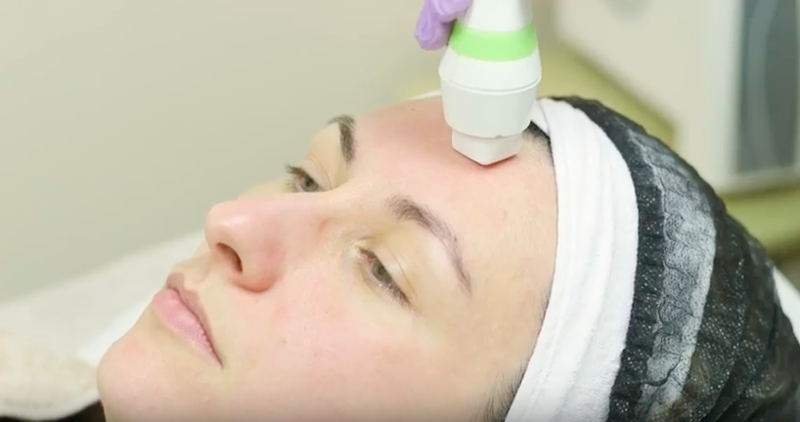 Many of our patients actually enjoy the treatments because Lipofirm Pro is a heated device, gently warming as it tones the face. Almost every part! Around the eyes, forehead, cheeks, jowls and neck are all treatable areas (just no eyelids). Appointments should ideally be weekly to achieve great results and for optimal results we recommend a course of treatment (5-8 sessions). Each treatment is relatively quick, about 25-60 minutes per area. Depending on how many areas of the body you are looking to treat, the appointment can be a bit longer. No, it’s not painful. Since there are 3 actions happening at once, some people may find the treatment unusual (i.e. contraction like feeling). Almost every part! The tummy, waist, thigh, calves, arms, hands and buttocks are all treatable areas. The amount of sessions differ for each individual (can be 1, 3, 6 or more) and works best when used in a series of treatments. Appointments should ideally be weekly to achieve great results and for optimal results . The new, non-surgical Surgen’s clinically proven treatments delivers superior skin resurfacing, volumisation and plumping through microneedling. It reduces the appearance of lines and wrinkles while rejuvenating the skin through trifractional technology and hybrid energy. Depending on the original quality of the skin and the degree of damage to be treated, the skin will begin to feel tighter and look brighter after the first treatment. Results will continue to improve for up to six months, increasing with additional treatments. The heated Invisible Micro Ablation (IMA) facilitates a smooth and painless penetration of micro pins to target the dermis. The Electrical IMA selectively ablates the target area, triggering natural healing effects. Each treatment is relatively quick, about 20-45 minutes. No, it’s not painful. Some patients may feel slight pricks and/or a build up of heat during the treatment. There is virtually no downtime after the appointment. Some may have slight redness around the areas worked on, but this should go away in an hour or so. How long do I have to wait between appointments? For best results, we recommend a course of treatment (5-8 sessions).